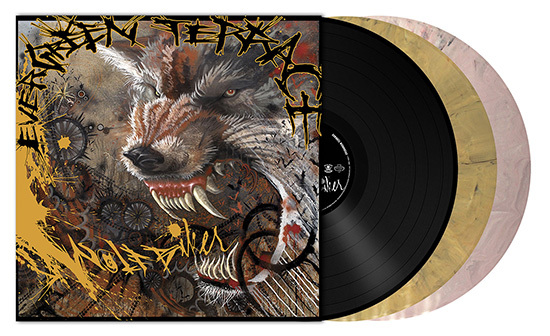 EVERGREEN TERRACE ‘Wolfbiker’ for the first time ever available on vinyl on July 14th! On July 14th, Metal Blade will release the EVERGREEN TERRACE magnum opus ‘Wolfbiker‘ for the first time ever on vinyl! It has been exactly ten years since its initial release and the release is right on time for their upcoming European summer tour! Pre-order your copies now from EMP or from our ebay-store! EVERGREEN TERRACE will be playing a European tour shortly. Make sure to come by!